Permanent, mobile or temporary use? 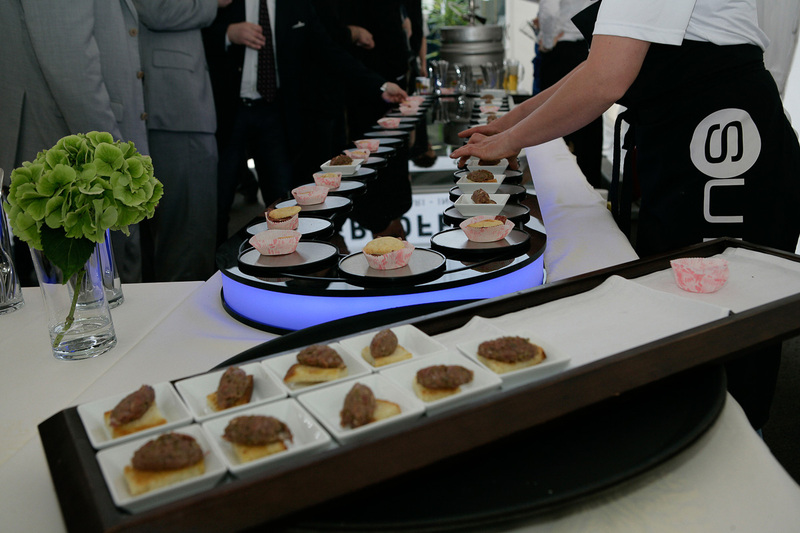 Turntables are perfect for product presentations at trade shows, in showrooms and for exhibitions. Choose from our range of rental turntables. Each turntable has its own carrying capacity and possibilities. After the rental period we will disassemble the turntable for you. 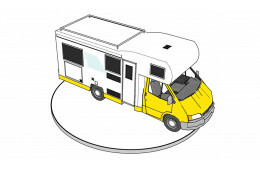 If the turntable does not require installation/disassembling by Pre-Motion, you can simply ship it back. *Turntables up to Ø 3 m can be installed on your own, if so desired. 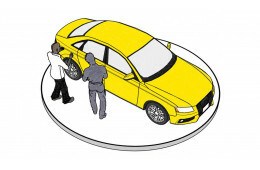 Larger revolving platforms require more specialized technical knowledge. 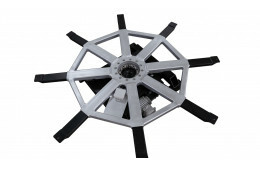 Pre-Motion technicians will install these for you at your desired location. This turning motor has a max. load of 1000 kg. 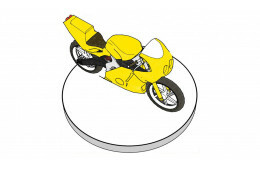 Suitable for 360-degree presentation of mopeds and motorcycles, for instance. Compact and budget-friendly, because you take care of finishing it yourself. For rent with controls included and sliding contact optional. 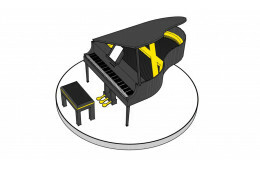 Rental turntable with a 2-metre diameter with great possibilities. 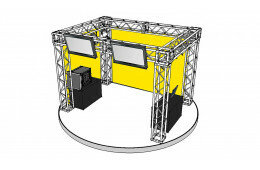 Extremely stable and suitable for art exhibitions, show acts or trade fair presentations of large products. Rental turntable with a 3-metre diameter. This revolving stage can spin anything. Place walls on the platform to show the audience changing backgrounds, for instance. 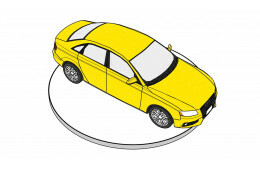 Thanks to its diameter of 4.5 metres, this revolving platform is suitable for the presentation of small car models. The turntable is so stable, even your visitors can spin along on the platform. For rent for 1 day and up! Rental Ø 5-metre turntable. Often used for car presentations at big auto shows. Heavy version available for the presentation of heavy products (max. 4000 kg). Mobile revolving platform of 5.5 metres across. Suitable as a rental turntable for museums, theatres or large trade show presentations. Rental Ø 6-metre turntable. 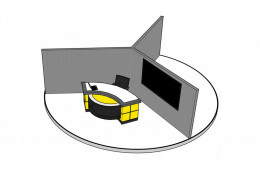 Suitable as a revolving platform for museums and theatres, or for the presentation of cars at international trade shows. Recessed and surface-mounted installation possible in your space. Ø 8-metre rental turntable. The largest turntable from our revolving stages series. Suitable for trade fairs, or for museums and film studios, for instance.